Starbucks is once again offering a special tumbler this holiday season that's good for a free hot coffee or tea every day in January 2016. 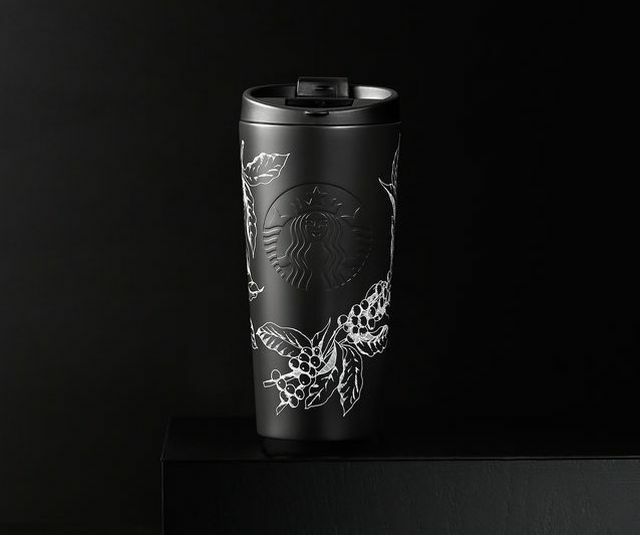 The 16-fl oz double-walled tumbler can be found at your local Starbucks or at the Starbucks online store for $40 (it looks like it's already sold out online so you'll have to try your luck in stores). It can be used to grab either a brewed hot coffee (espresso-based drinks are not included) or hot tea at participating locations once a day (or more if you hope they don't remember your face or frequent multiple Starbucks stores). Given that a Grande (16 fl oz) brewed coffee at Starbucks goes for about $2.25 (may vary with location) and you go everyday, you're getting about $90 worth of goods for $40 ($69.75 for the drinks plus the value of the tumbler itself [similar tumblers on the Starbucks store website are going for around $20]).